Robertsville Bible Church is an independent, fundamental, Bible church where the Bible has been faithfully preached since 1883. We believe the Bible is the Word of God and adhere to the principles therein. 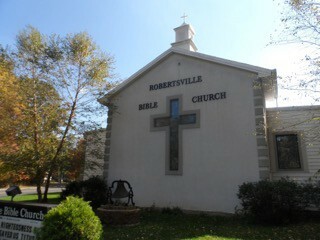 If you live in central New Jersey and want to grow in Christ, Robertsville Bible Church is the place for you. 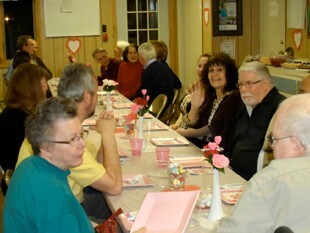 "I love Robertsville Bible Church, because it is a great place to learn about God. The Bible is made easy to understand." "The messages help me make it through the week." "The pastors are approachable and willing to answer questions." "The people of RBC made me feel at home ."